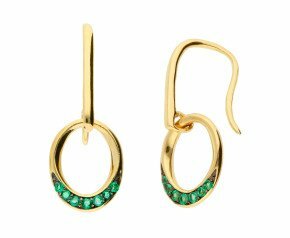 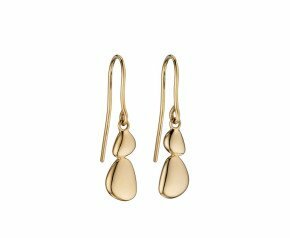 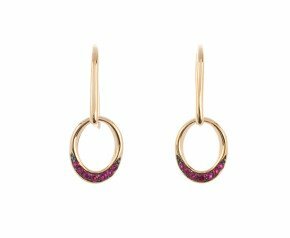 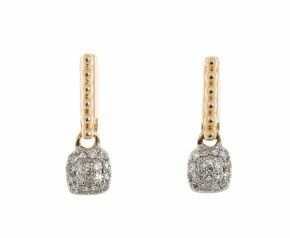 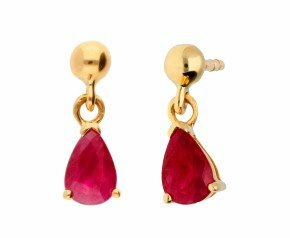 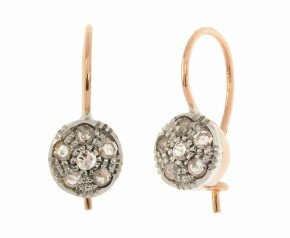 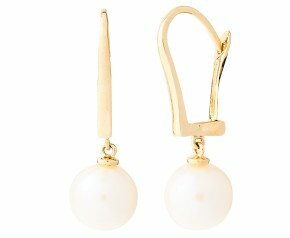 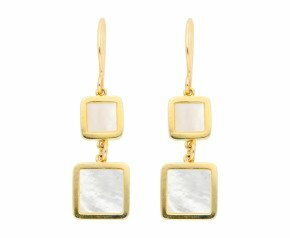 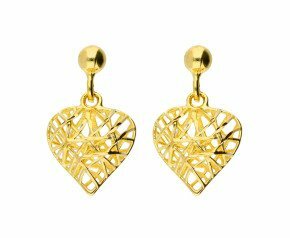 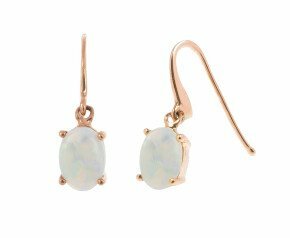 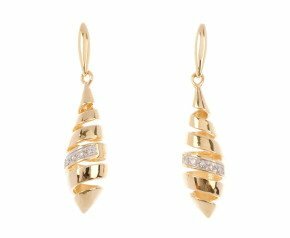 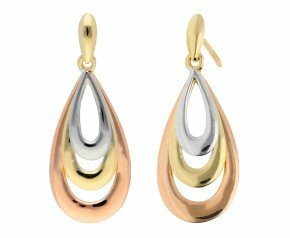 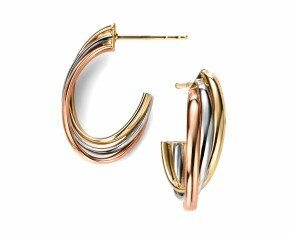 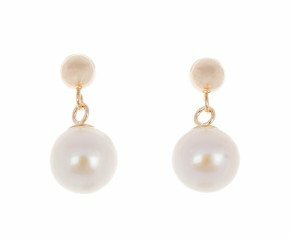 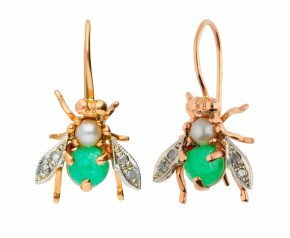 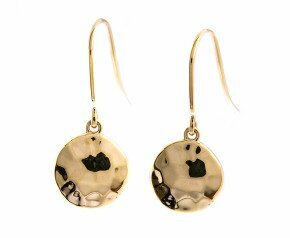 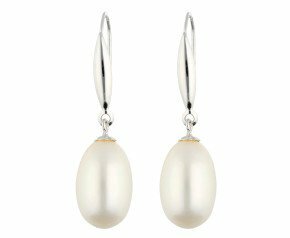 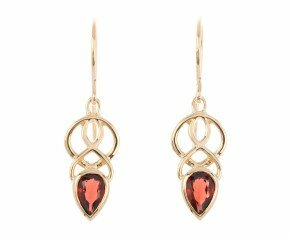 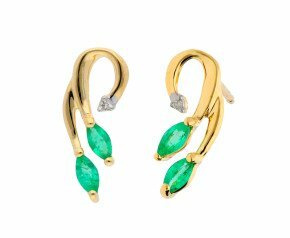 9ct Gold Drop Earrings - Fashioned in 9kt yellow, white or rose gold, this eclectic ladies gold earrings collection allows you to choose from graceful drop earrings or fabulous hoops. 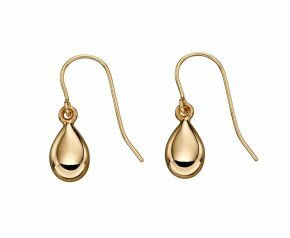 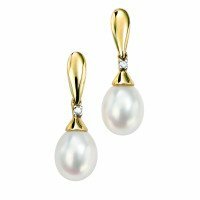 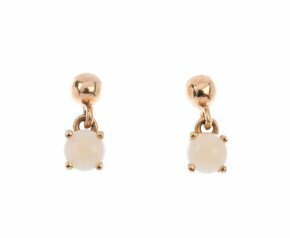 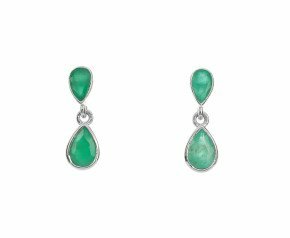 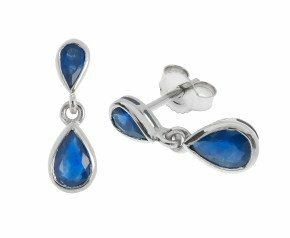 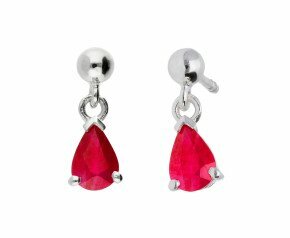 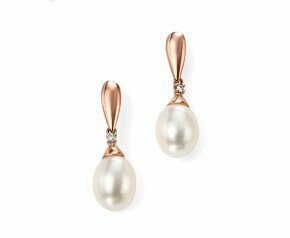 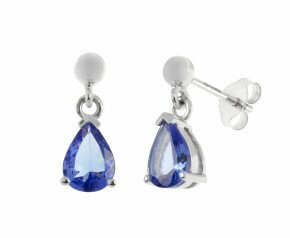 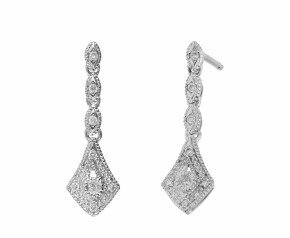 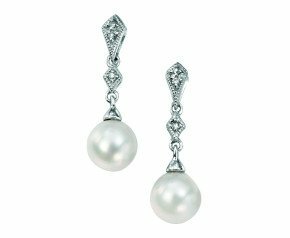 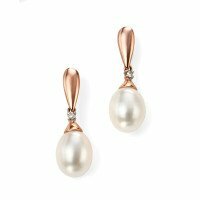 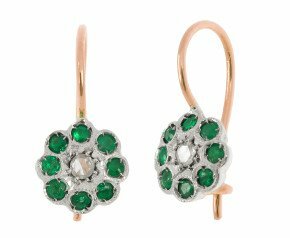 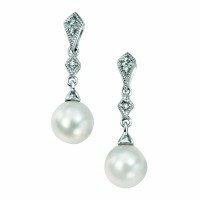 With plain gold drop earrings, two and three tone gold creoles or diamond and gem set options, you'll find the next addition to your jewellery box here. 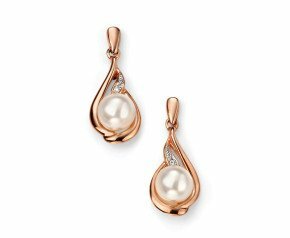 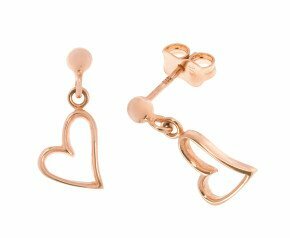 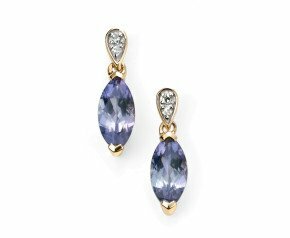 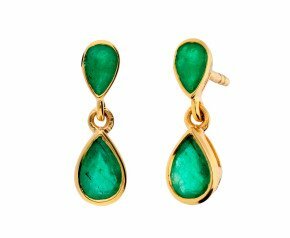 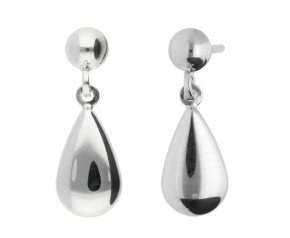 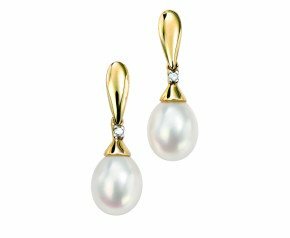 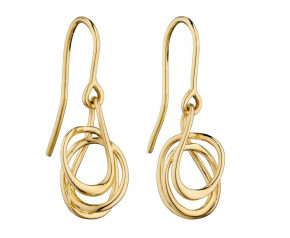 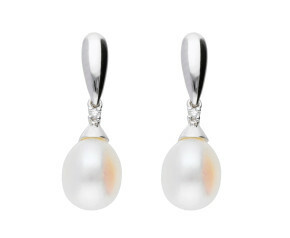 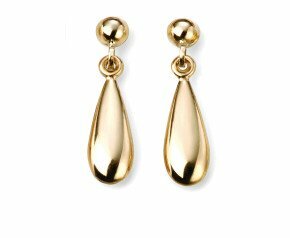 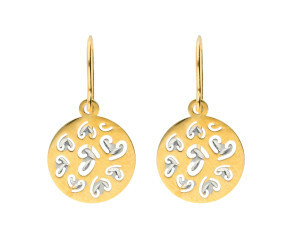 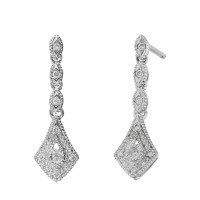 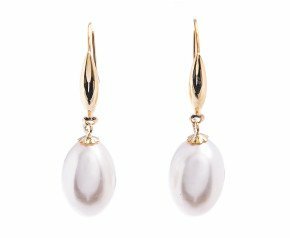 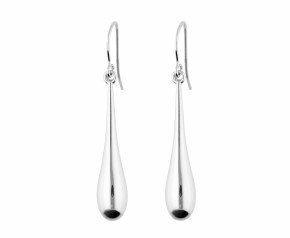 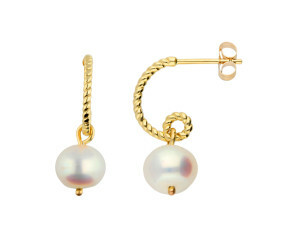 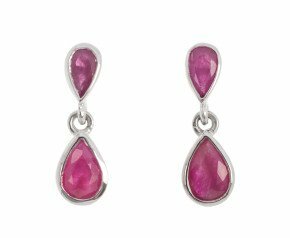 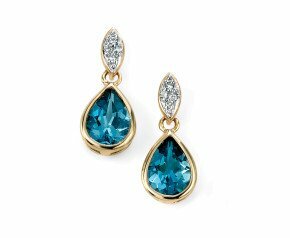 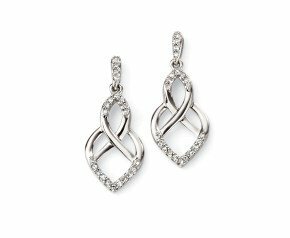 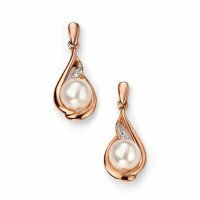 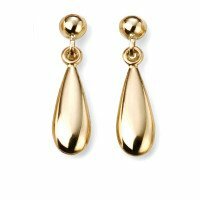 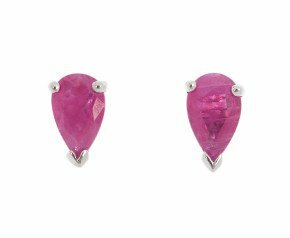 A wonderful selection of ladies drop earrings crafted in 9ct gold.